People were fighting the disease which infected the whole world for 8 months. The epidemy started in Washington, Yukon and the Prince Edward Island because of three secret laboratories called Scorpion - 7. The pathogen sreaded to other coutries very fast and there are only a few hundrets of people in the world now, trying to not get eaten by bilions of infected. The Grey Isle was one of the last places where the life was still normal. The Scorpion - 5 lab was working on the cure, but they needed to get more speciments. One of the sciencists got scratched by a walker on an expedition, but he didn't tell anyone about it. After 10 hours, when they came back to the lab he changed. He bite other sciencists, and the pathogen was free. It spreaded across the island very fast and soon almost every human was infected. ------------------------------------------------------------------------------------------- Hello! After this intro I want you to know I'm bad at storytelling and I did my best to make this one. The map is large size and it has some hidden locantions. 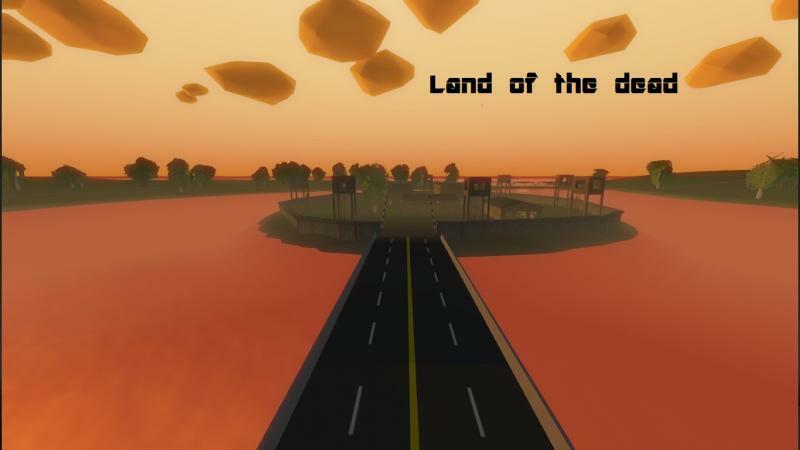 Though the map is complete I'll still develop it and new updates will appear every saturday. 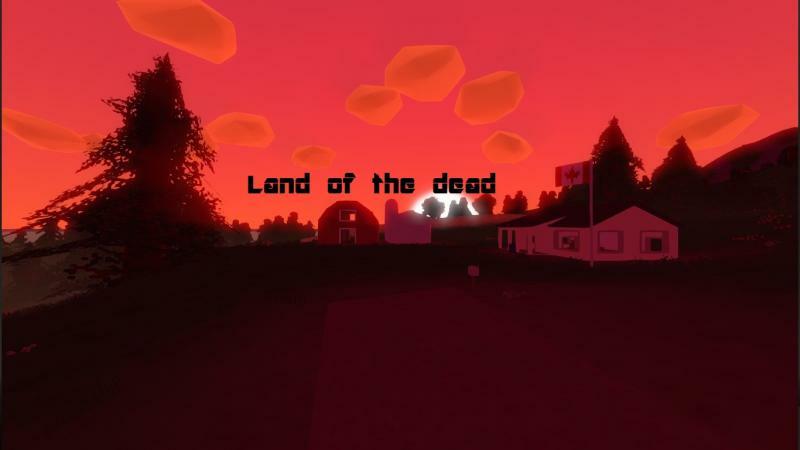 I'll be adding extra locations, mods, features and fixing bugs. If you see any of them just post a comment and I'll do everything I can to fix this. If you like this map post a positive comment, share it, and/or mark as favourite. Also make sure that you downloaded all required mods. 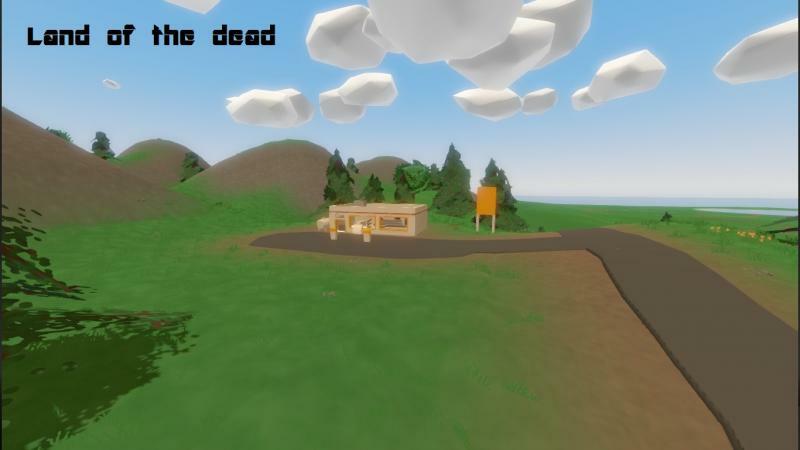 For more informations about upcoming updates you can use this link: https://trello.com/b/EvbYHiIi/czachupl-s-unturned-maps Sorry for my english, I'm still learning. CzachuPL Changelog: 03.10.15 - version 1.0.0 - map release. 04.10.15 - version 1.0.1 - added missing furniture to a few buildings. 10.10.15 - version 1.1.0 - Privacy & Recreation update - added more fences around buildings, added objects and spawns to Coconut beach, added playground to Oxon, added benches, tables, umbrellas around some buildings. 12.10.15 - version 1.2.0 - Everything crashes! 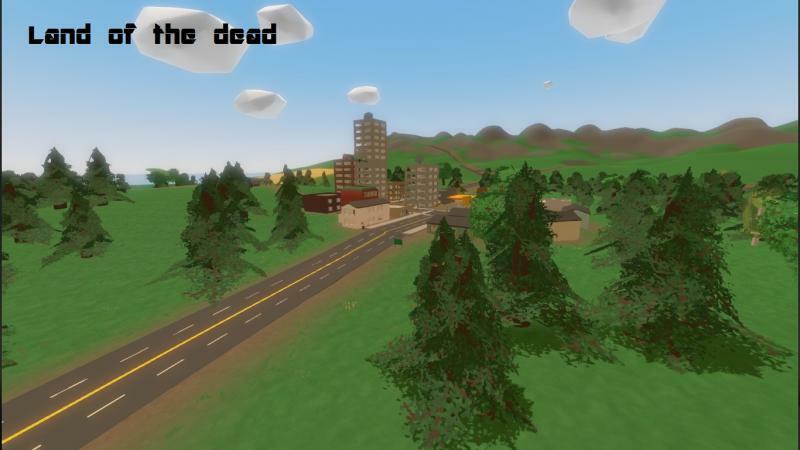 update - added 5 hidden locations, now there are 6 of them, improved terrain to allow pathfinding in a few buildings, imroved loading screen a bit.